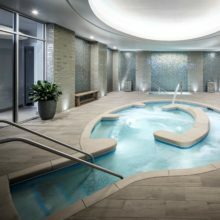 What happened in the spa and wellness industry this month? Plenty. We’re bringing you a quick snapshot so you can stay up to date of the goings-on in January. Stay well!